I’ve had a Cricut machine for a few years now (and I love it!! ), but I often get questions from you people trying to navigate their Cricut machine for the first time. For this post, I thought it would be best to start off simple with some tips and tricks that will make navigating your machine for the first time a little easier. If you like this post let me know if you’d like to see more Circut tips, maybe even posts dedicated to specific materials. Anyways, let’s get to it! What’s all the buzz about? 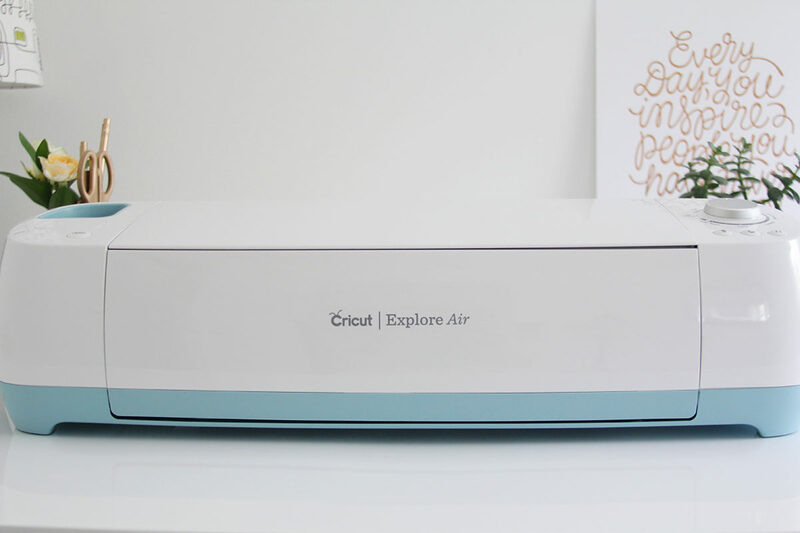 Exploring the Cricut Explore Air! 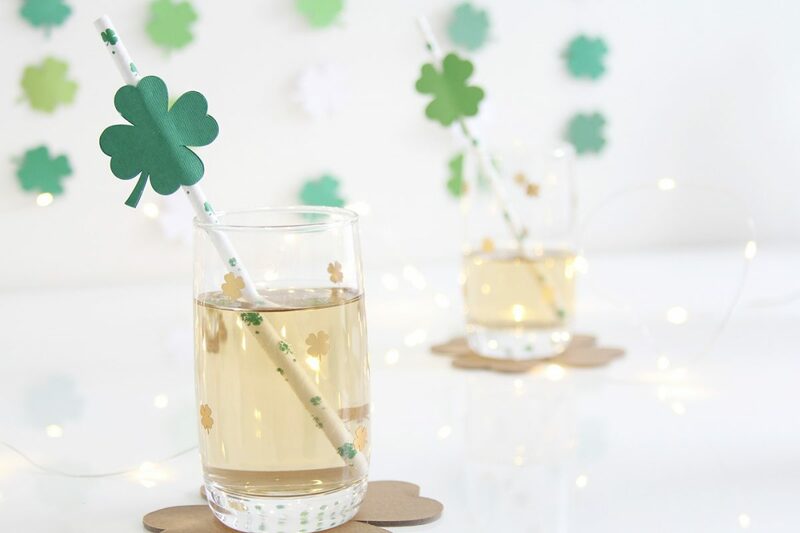 If you follow me on social media, you’re probably well familiar with my Cricut obsession by now and you may have seen some of my past DIYs with my Cricut. Surprisingly enough, I still get asked a lot of questions about the machine whenever I post about it. I get asked everything from “how easy is it to use”, “what types of projects can you make with it” and even “what the heck is a Cricut”. In light of this, I thought I would take some time to start fresh and really introduce you to the machine by going over all the basics in a post. 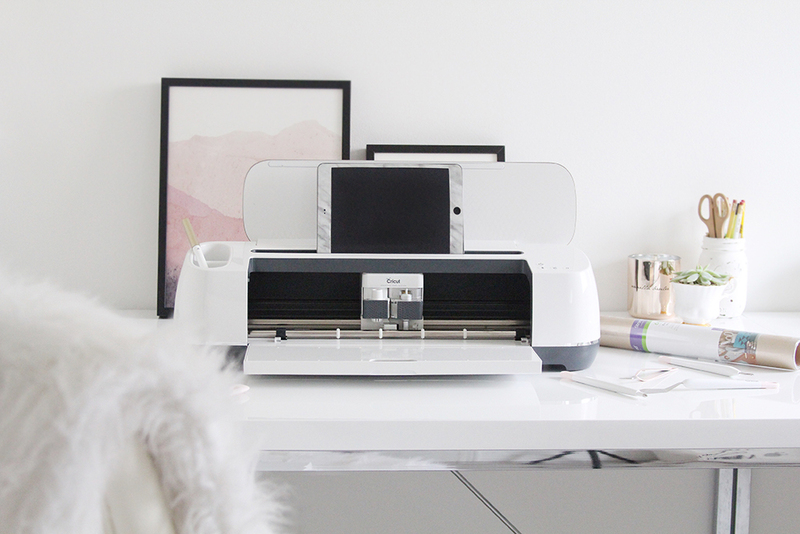 So, first things first: what the heck is a Cricut ?! I honestly don’t even know where to begin. 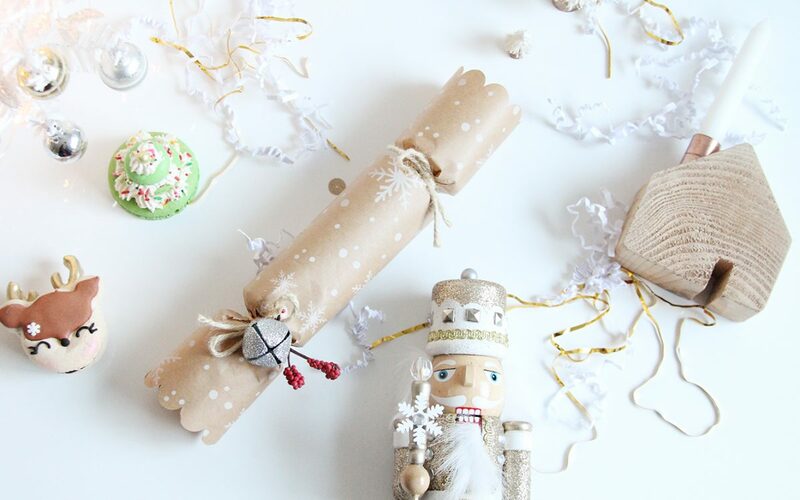 The possibilities are seriously endless when it comes to Cricuts. They are writing, scoring and personal cutting machines! They can cut paper, vinyl, adhesive foil, craft foam, iron-on transfers, faux leather, window cling and so much more. Basically, they are superheros.